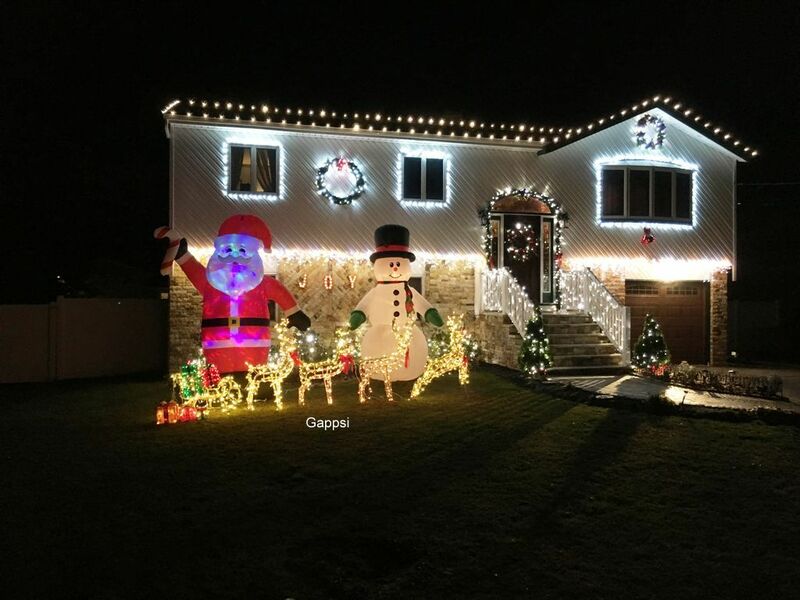 Gappsi provides holiday lighting, designing, and installation services for residential and commercial spaces in both Nassau and Suffolk County on Long Island, NY. 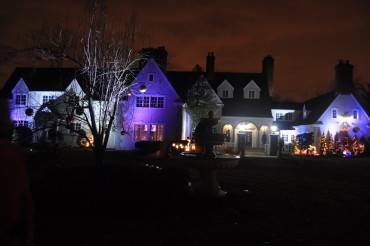 From supplying to installation, we provide the highest quality products and professional services on all lighting systems for landscaping, ornaments, garlands, gutter trims and pathways, driveway lighting, deck lighting, and backyard installations. We provide real/fresh cut Christmas tree installations and decorations, as well as synthetic trees and wreaths. We also can install numerous inflatable decorations, including: reindeer, nutcrackers, candy canes, snowmen, and a variety of other characters and scenery.